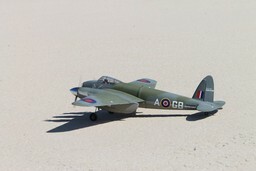 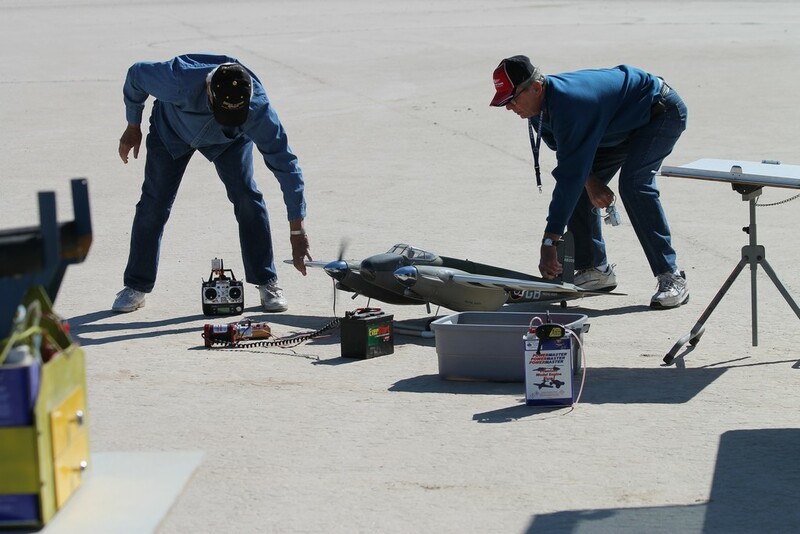 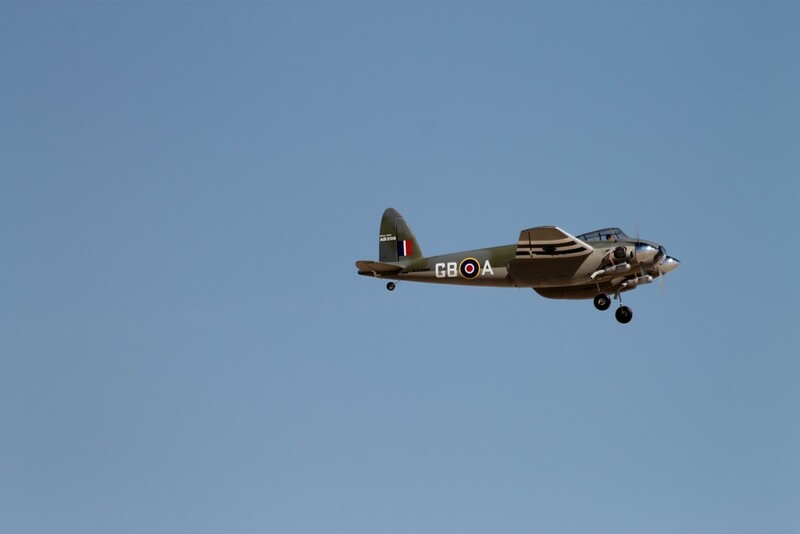 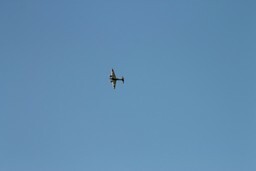 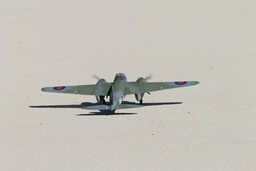 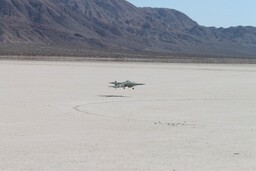 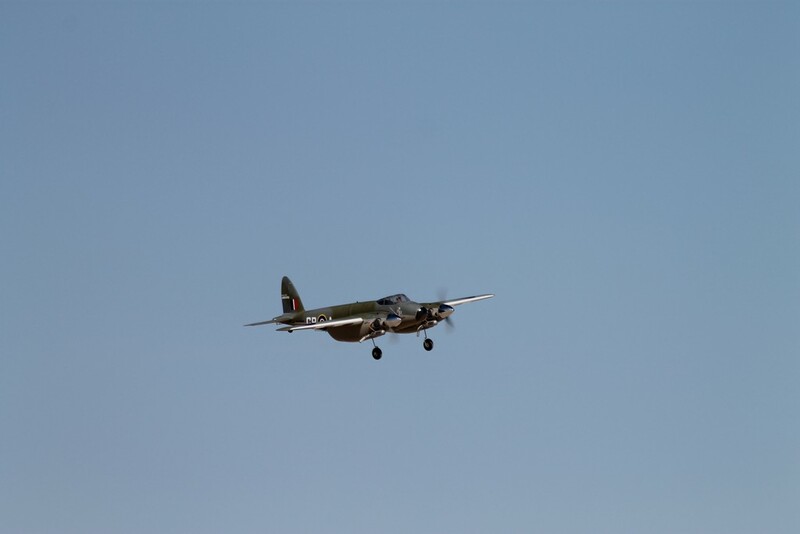 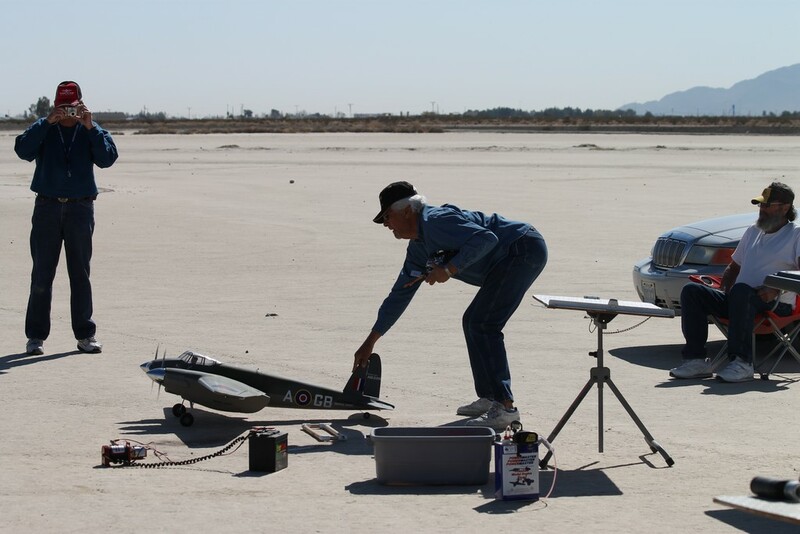 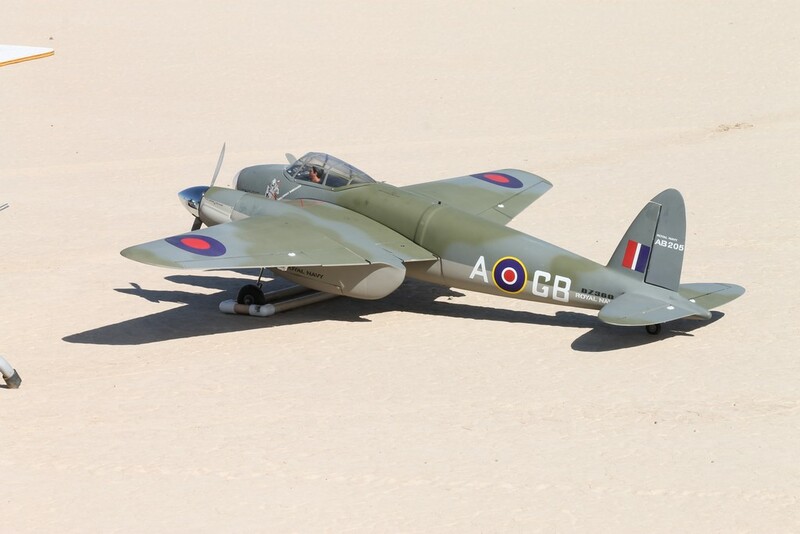 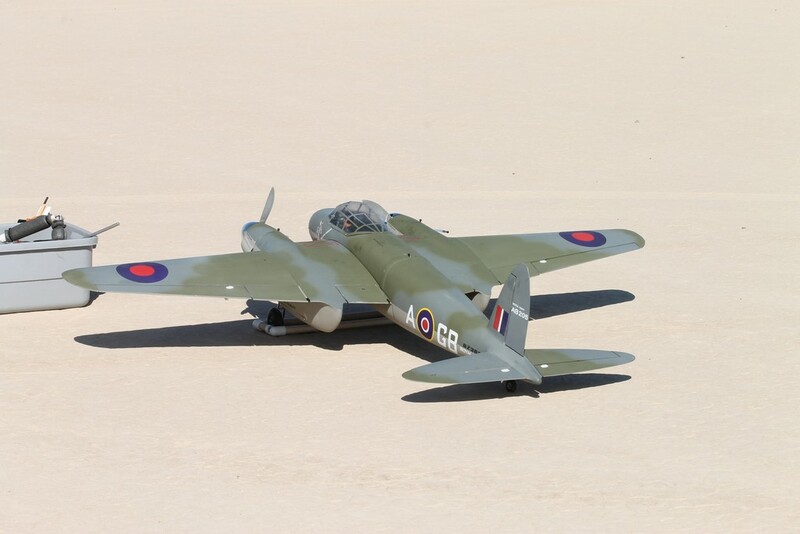 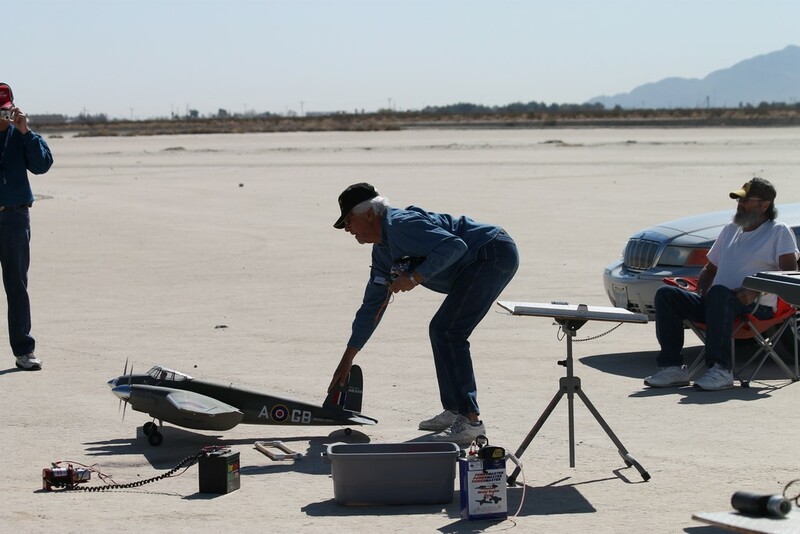 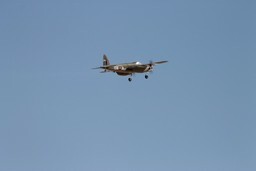 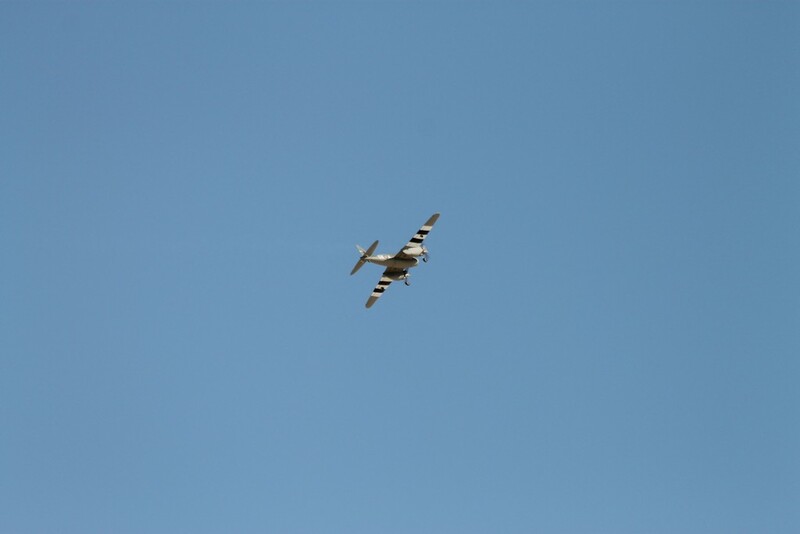 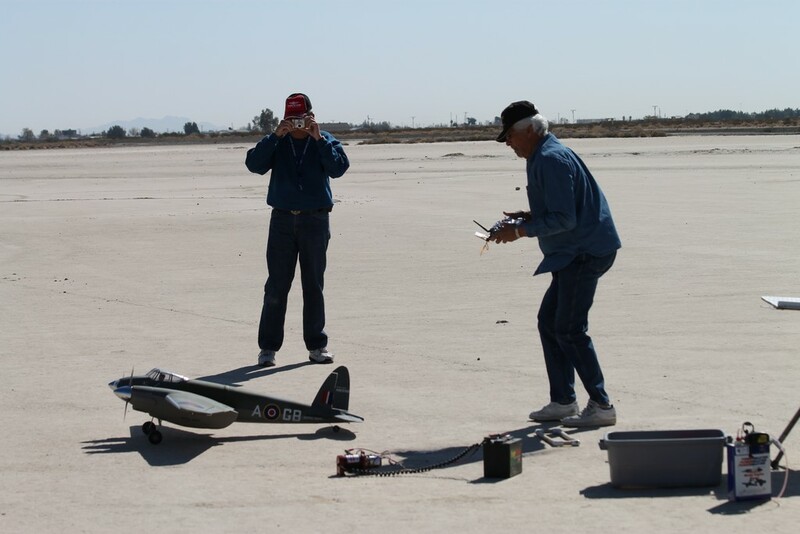 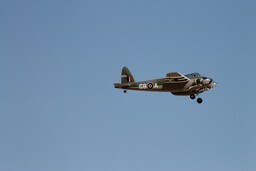 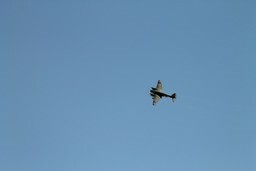 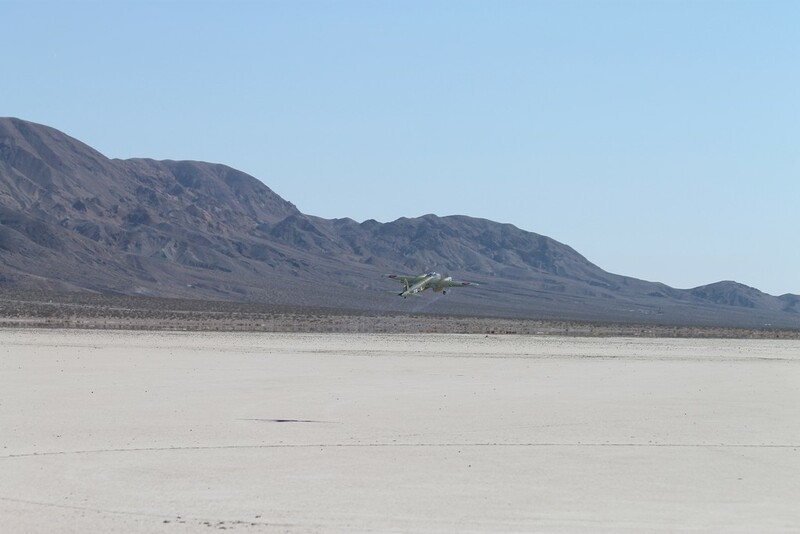 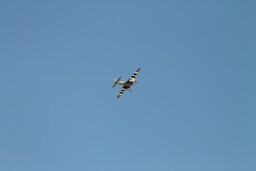 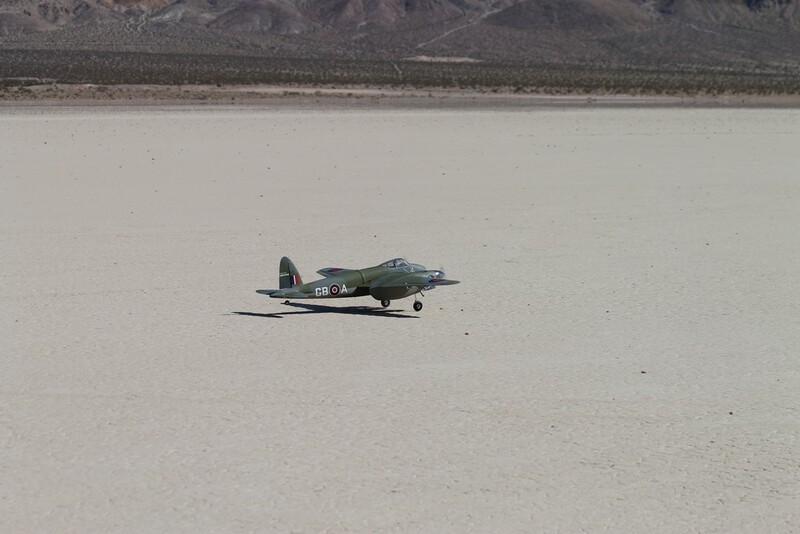 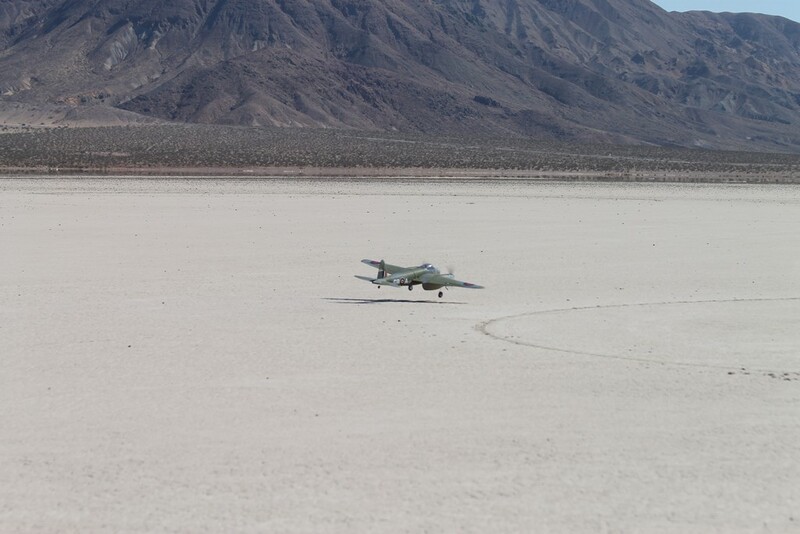 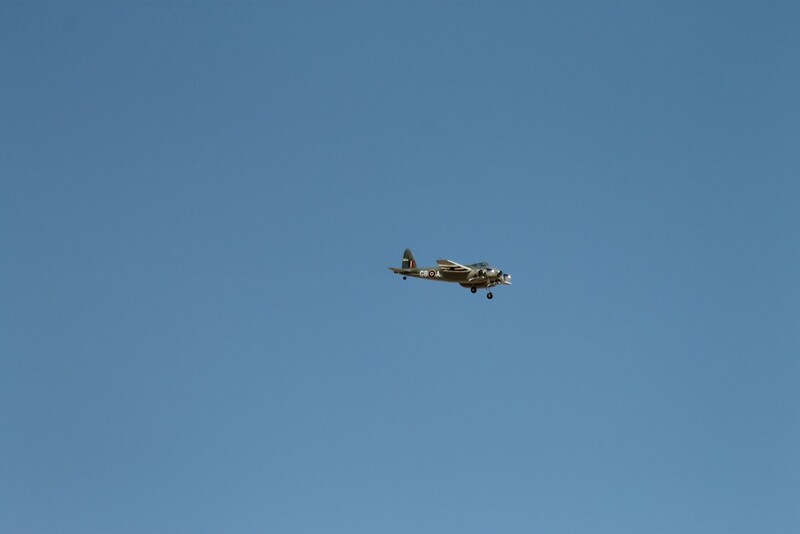 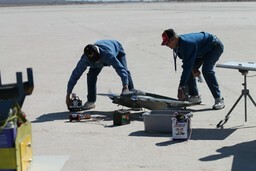 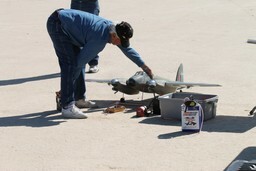 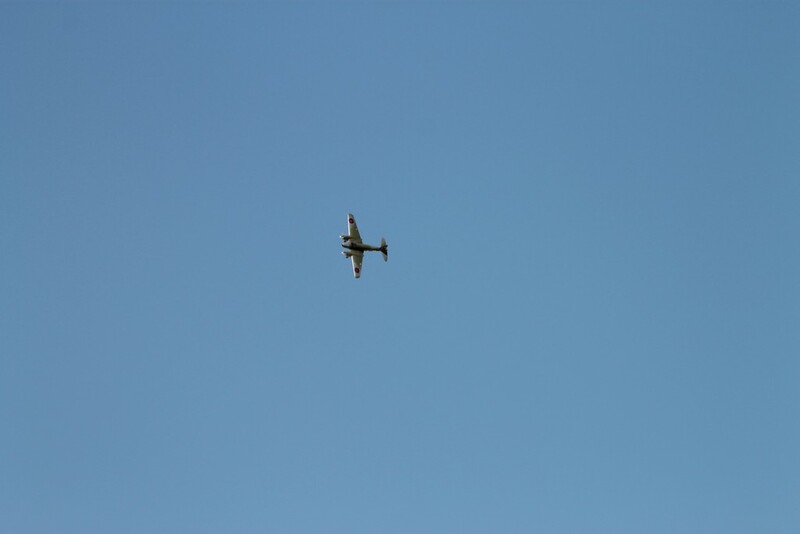 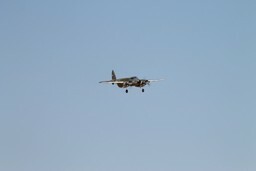 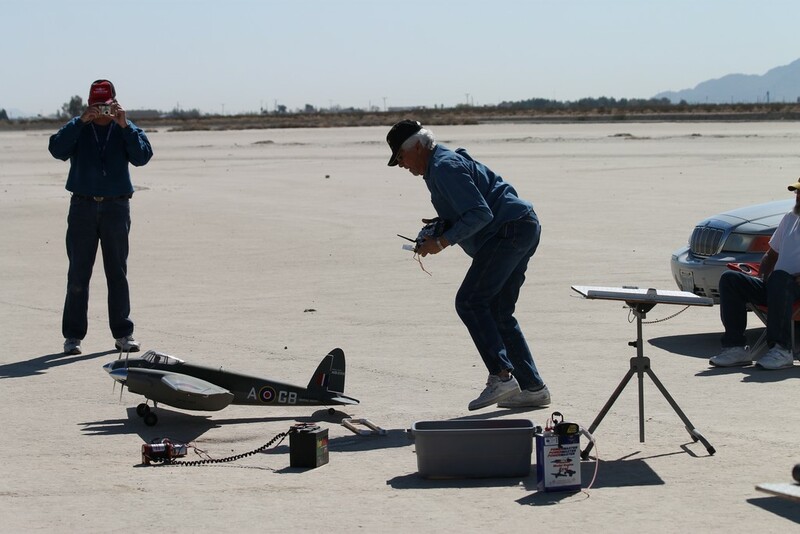 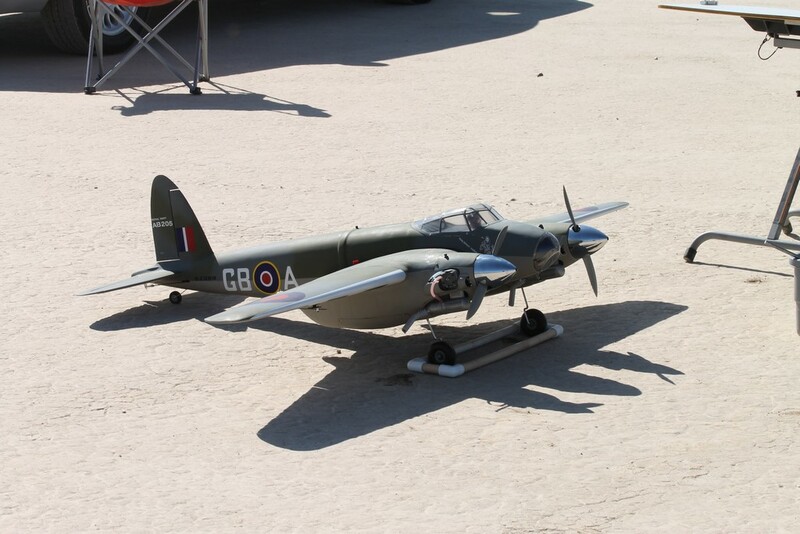 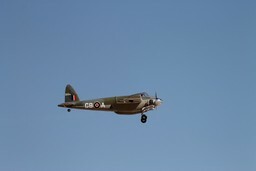 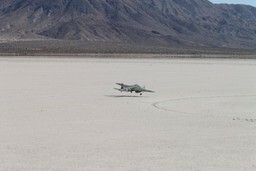 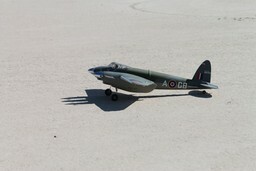 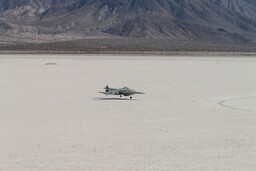 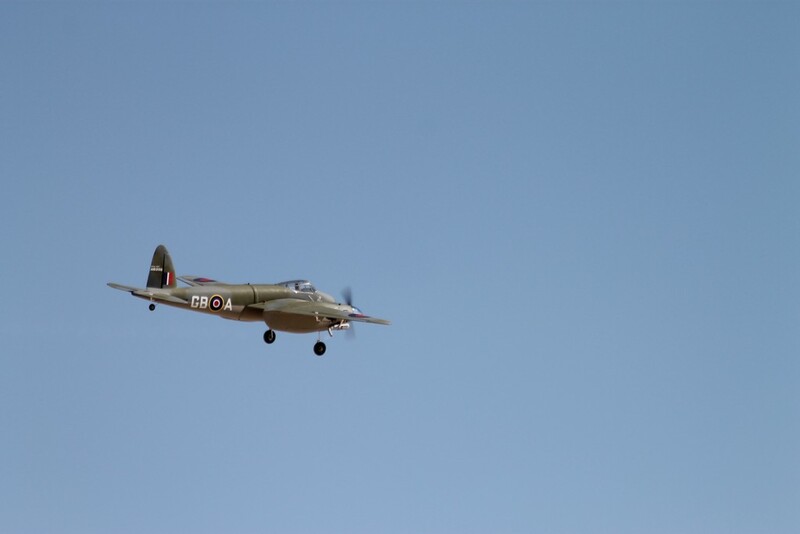 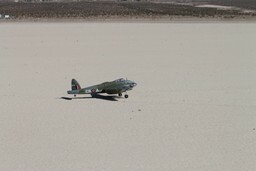 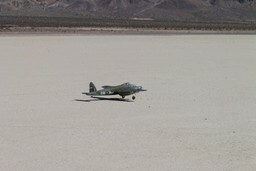 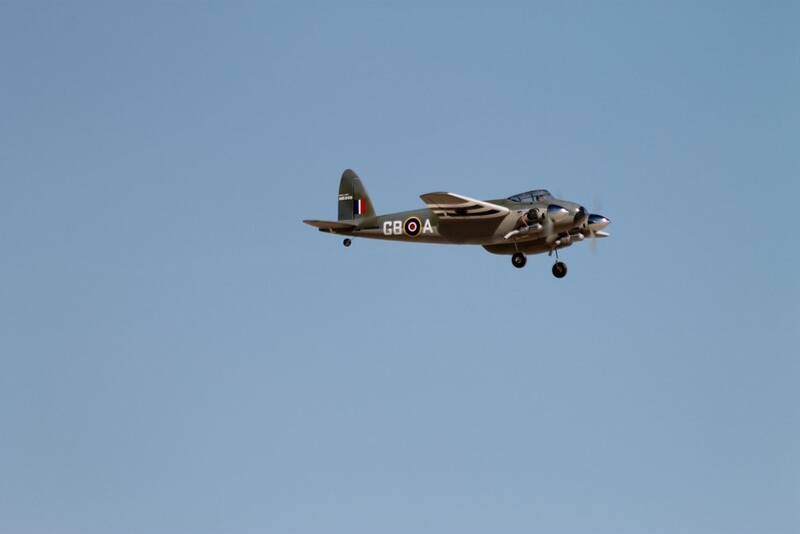 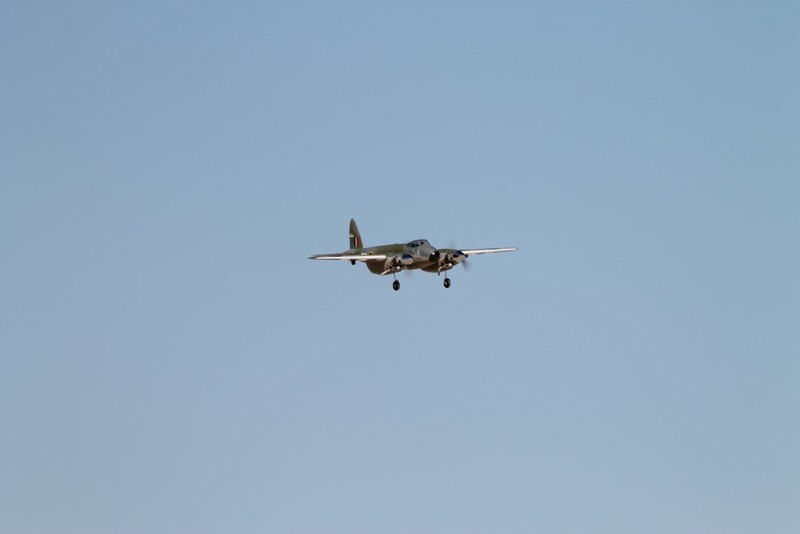 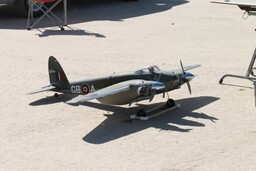 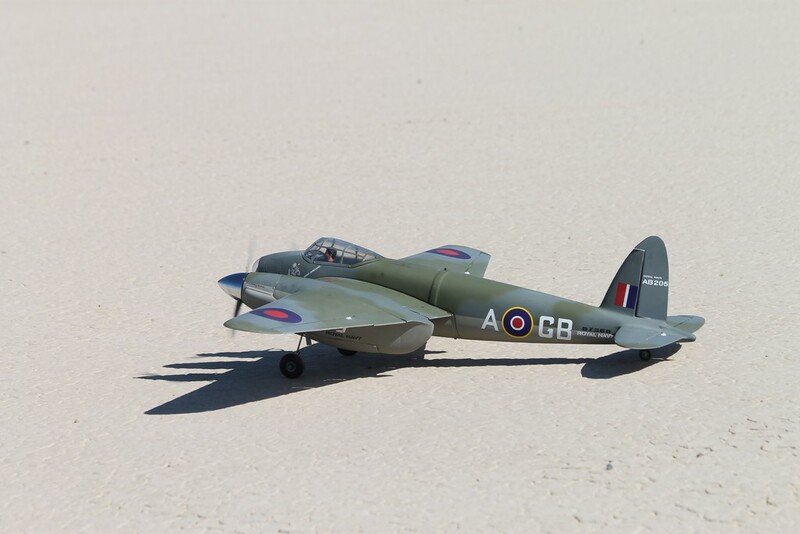 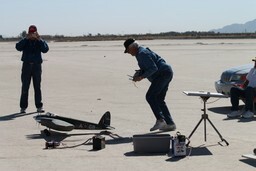 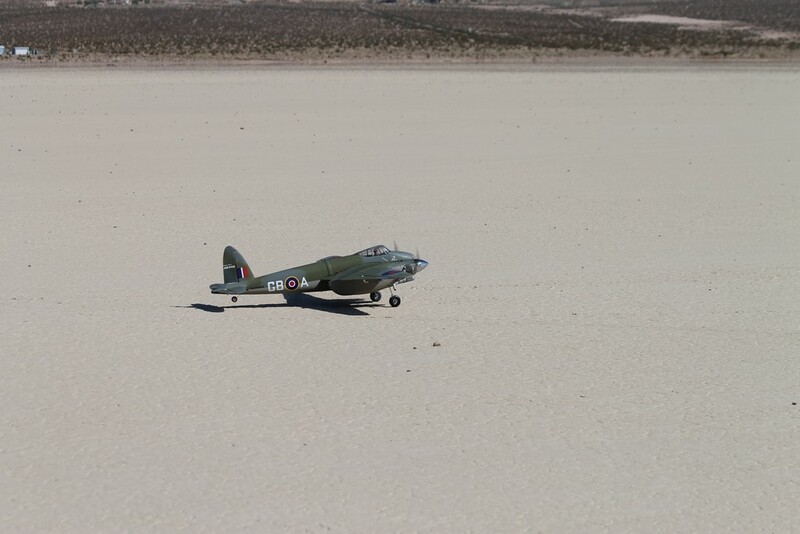 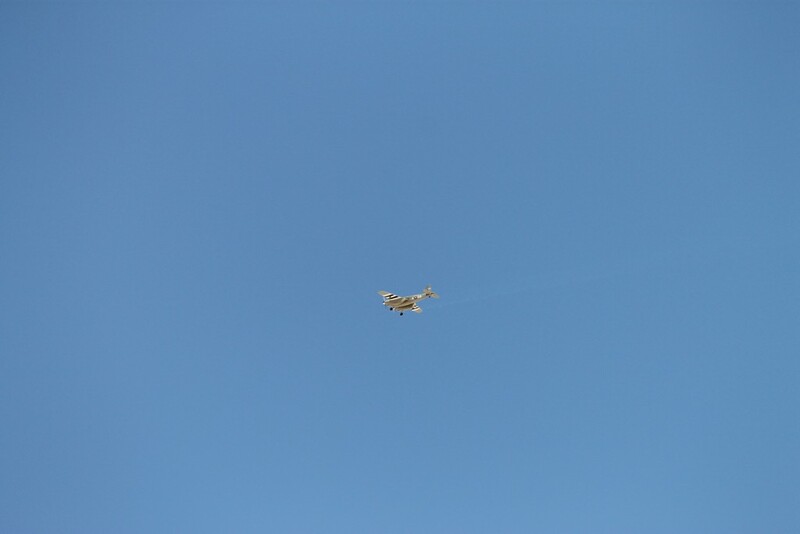 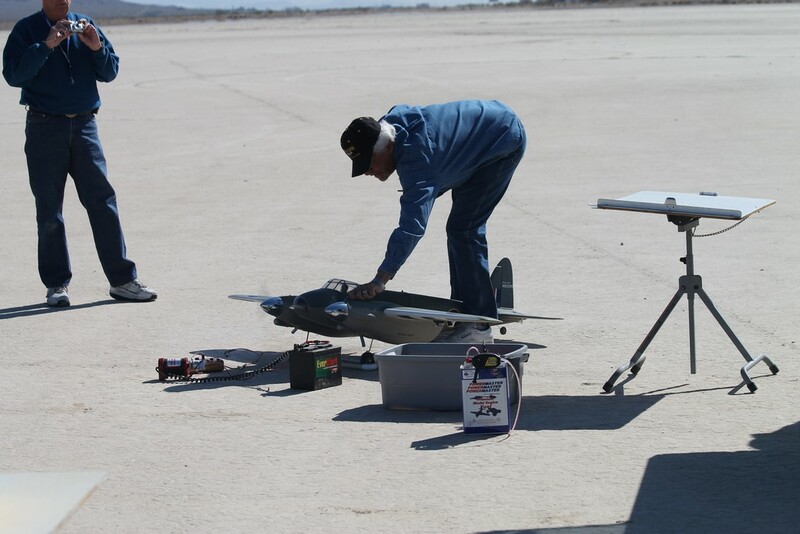 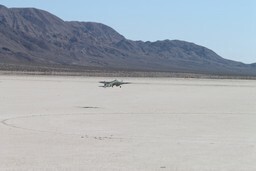 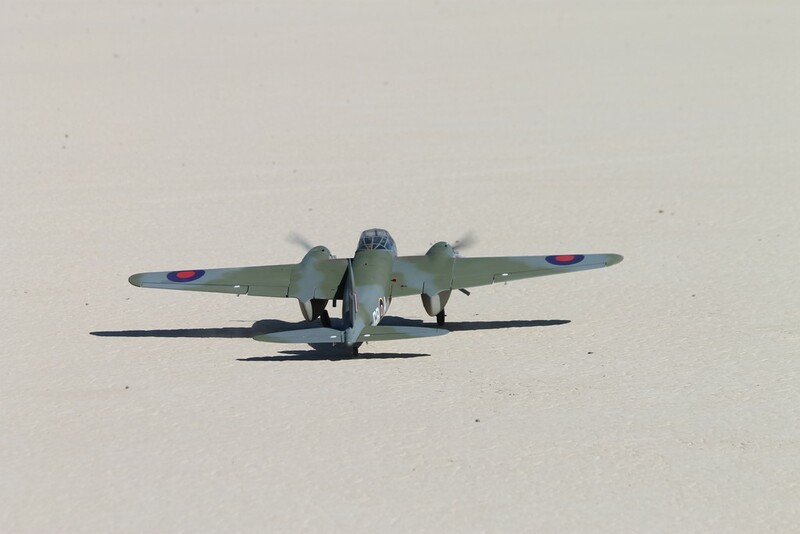 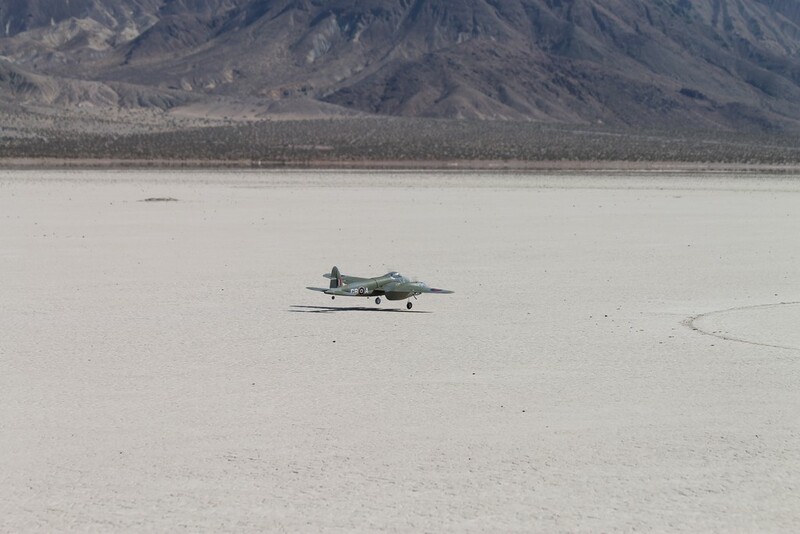 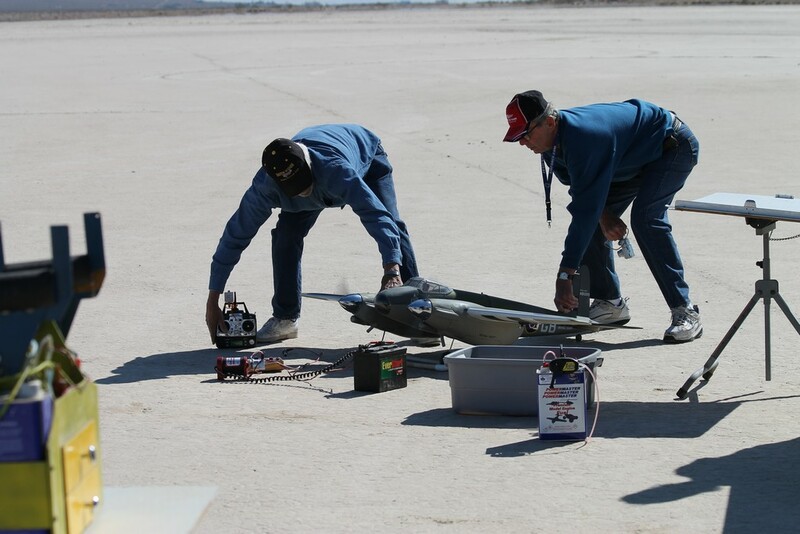 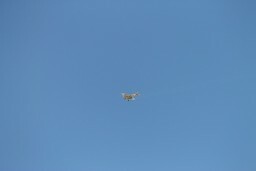 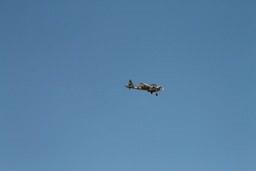 Here are a few shots of Tom Cooper flying the maiden flight of the Mosquito that Ernie gave him. 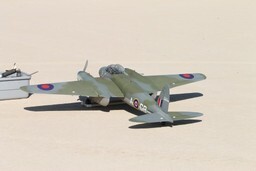 The mosquito was quite a challenge! !